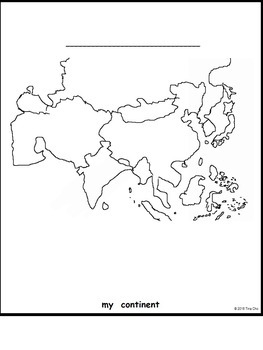 Me on the Map: Korean Edition Where Do I Live? 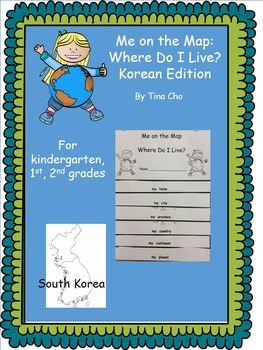 This goes with the book Me on the Map, but it's for children living on the other side of the world in South Korea. 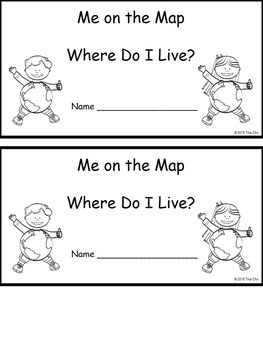 This flip book is ideal for teaching location to k-2.